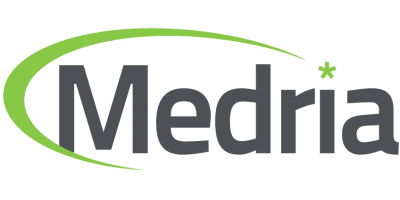 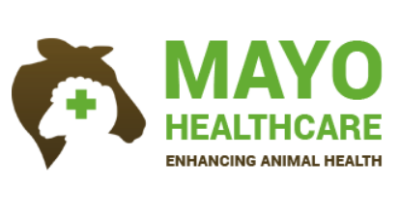 MEDRIA is a specialist company in the development of monitoring and control tools for bovine health. 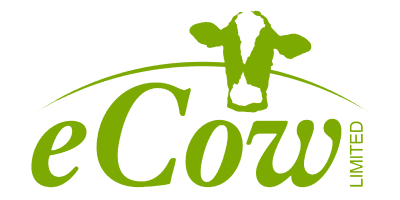 The company designs, manufactures and sells sensors and related computing devices (such as Vel’Phone, HeatPhone, FeedPhone and San’Phone services), to be used in farms, worldwide. 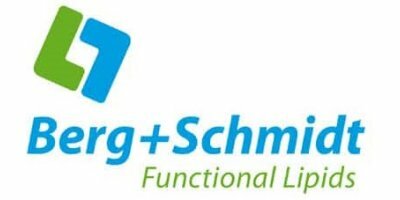 Berg + Schmidt is a member of the Stern-Wywiol Gruppe, an internationally successful enterprise in the field of Food & Feed Ingredients. 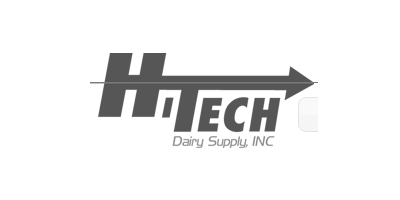 Berg + Schmidt is an old-established Hamburg company with more than 60 years’ experience in the development, production and worldwide distribution of lipids.